Recent engagements of Yaroslav Abaimov include NADIR Les pecheurs de perles and FERRANDO Così fan tutte National Reisopera Amsterdam, ASTROLOGER The Golden Cockerel Opéra de Nancy and Teatro Real Madrid, LENSKY Eugene Onegin Bolshoi Theatre and Novaya Opera. 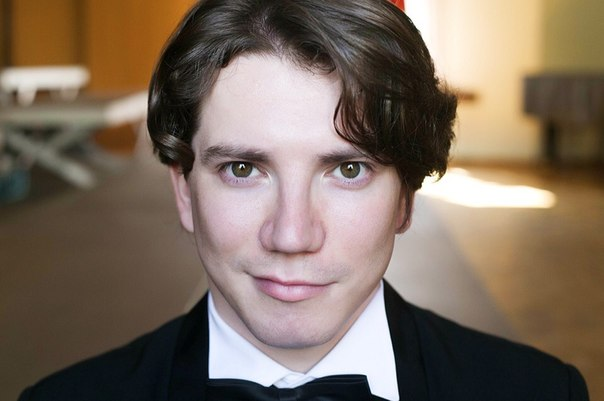 Since 2010 he has been a member of Novaya Opera where roles were LENSKY, TRIQUET Eugene Onegin, SIMPLETON Boris Godunov, BABYLAS A Dinner Party with Italians, MOZART O Mozart! Mozart… (Requiem), NICIAS Thais, BAYAN Ruslan and Lyudmila, CHAPLITSKY The Queen of Spades, OVLUR Prince Igor, TSAR BERENDEY The Snow Maiden, A YOUNG SAILOR Tristan und Isolde, AN ITALIAN TENOR Capriccio, BORSA Rigoletto, GASTON La Traviata, NOBLEMAN of Brabant Lohengrin, PETER QUINT The Turn of the Screw and NADIR. In 2007, he performed the tenor part in Mozart’s Requiem with the National Philharmonic Orchestra of Russia led by Vladimir Spivakov at the celebration of the 30th anniversary of the Eifman St. Petersburg Ballet. In 2009, Yaroslav Abaimov performed the same part with the Minsk Philharmonic Orchestra led by Galanov and Lucas in Haydn’s The Seasons, conducted by Gómez Martines, at the Fetes Musicales de Savoie Festival in France. Yaroslav Abaimov has participated in numerous CD recordings. While studying, he worked with prominent conductors such as Victor Popov, Evgeny Svetlanov, Mikhail Pletnyov, Ion Marin and James Conlon. Competition highlights include Prize-winner of the Pirogov All-Russia Vocal Competition (First Prize and Special Prize for the best interpretation of a Glinka romance, 2005), Prize-winner of the 21st-Century Art International Competition (Second Prize in the Piano Ensemble Nomination, Ukraine, 2006) and Prize-winner of the International Singing Competition (1st Prize, Almaty, Kazakhstan, 2013). 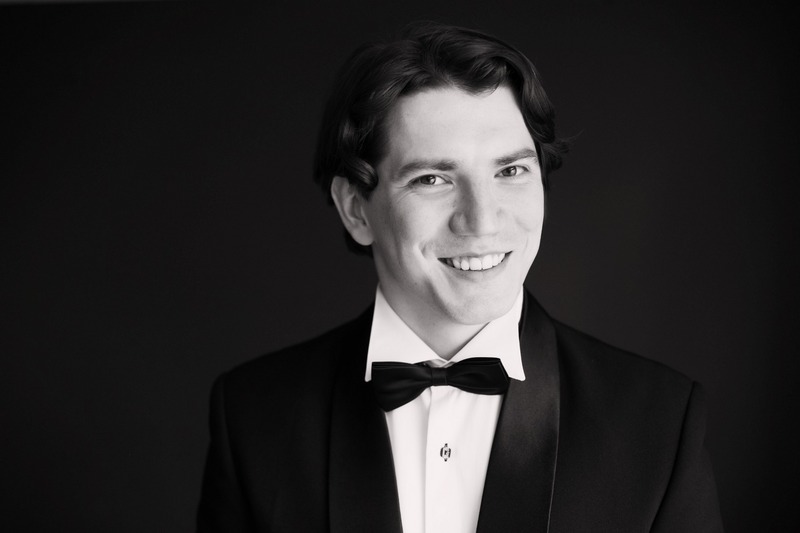 Yaroslav Abaimov graduated from the Sveshnikov Choral College in 2005 and from the Popov Choral Academy in 2010 with degrees in singing (Professor Nesterenko’s class) and in choral conducting (Associate Professor Gavdush’s class). He attended master classes of Giandomenico Bisi, Gloria Borelli (Italy) and George Darden (USA) at the Moscow International Vocal School. "...attractive clear lyric tenor Yaroslav Abaimov (Ferrando)..."
"...their emotional dynamic brilliantly enhanced by the Yaroslav Abaimov and Anton Bochkaryov outdoing each other in top notes. " "A highlight of the evening is when Yaroslav Abaimov playing Heckeren sings one of his poems absolutely beautifully. "